My passion is to help everyone look & feel great, regardless of age, gender, or body shape. 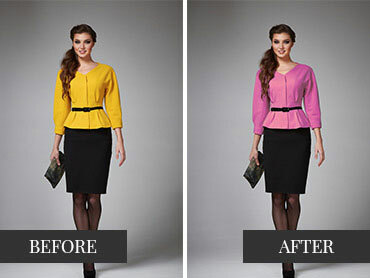 A properly fitted garment can make all the difference! I can adjust jeans, shirts, dress, suit, and other garment for a perfect fit. I also repair garments. Why? When I started I knew absolutely nothing about clothing design or sewing and I wanted a challenge. I also liked the idea of learning a new and useful craft.In addition to my own projects, I recently started a supply shop which sells materials and hardware for making jeans and other denim related projects. I’ve been offering quality tailoring, alteration and repairs from home for over 3 years. I opened a new shop this year to better service my clients.